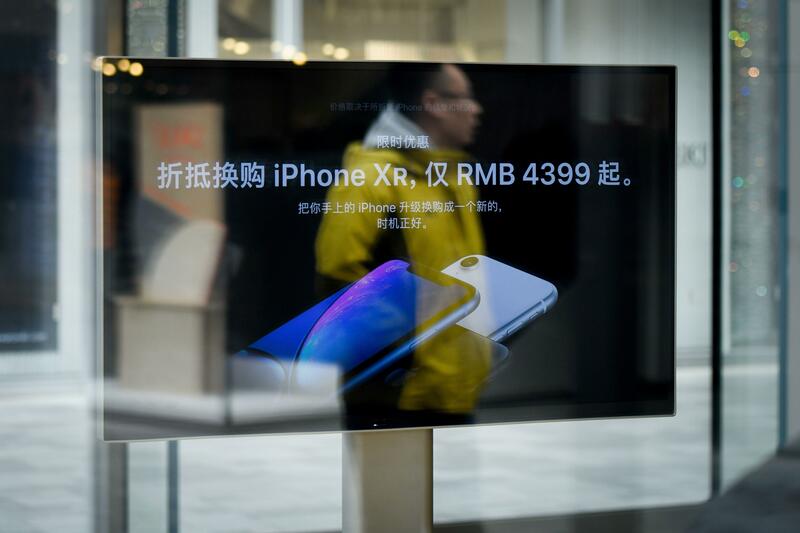 While all eyes are on the supposed release on what’s slated to be the iPhone 11 this year, some surprising changes seem bound to happen to other iPhone models as well like the XR. According to Forbes, Apple is expected to release a number of iPhone models this year including the iPhone 11, 11 Max and the XR2 plus one or two more model upgrades of existing Apple smartphones. The surprising upgrade comes from the iPhone XR, the Cupertino giant’s supposed “affordable” iPhone. Based on a tweet from Steve Hemmerstoffer, known to insiders as OnLeaks, Apple’s latest 2019 iPhone models show that the XR will be sporting the same triple camera of the supposed 11 models. This is a surprising development because the XR, which has a single camera, is known for its relatively affordable price tag. Switching to a triple cam after just one generation would make the XR significantly more expensive. With Apple’s current sales woes (the Cupertino company lowered sales guidance from $93 billion to $84 billion this year), the company can’t afford to take out an iPhone with a friendly price tag. Hemmerstoffer, however, seemed cautious with his statement saying that the information comes from a new source but that the info could still work out in the end. But what could this all mean generally for Apple? On the negative side, the Cupertino company is at risk of once more posting dismal sales once more if they can’t retain low-cost models in the Apple line. The tech giant needs something significant to bring up the sales, especially with stiff competition against brands like Samsung and Huawei who are both coming up with groundbreaking foldable phones this year. Samsung is also a notch ahead as the tech group will be releasing the revolutionary 5G smartphones this 2019. On the upside, an upgrade of the XR could be the sign we need that perhaps Apple is finally coming out with the much-awaited iPhone SE 2. This way the company can offset the anticipated price increase of the XR. The original iPhone SE was a surprising addition to the Apple line-up because not only was it powerful, it was affordable too.